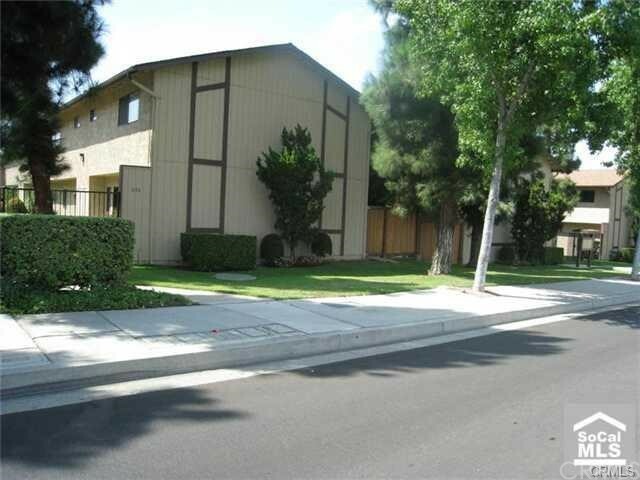 Great Location, Close to Brea Mall and Downtown Brea. Home is in good condition. Gated Community.